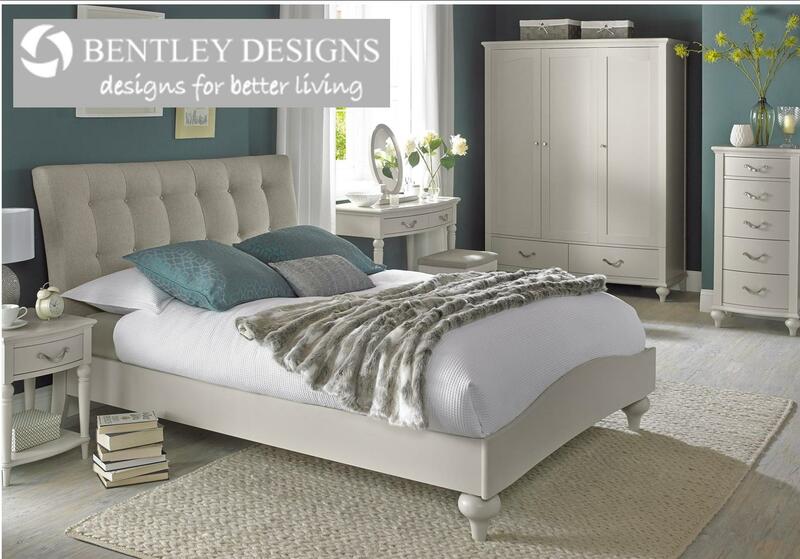 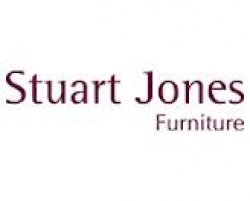 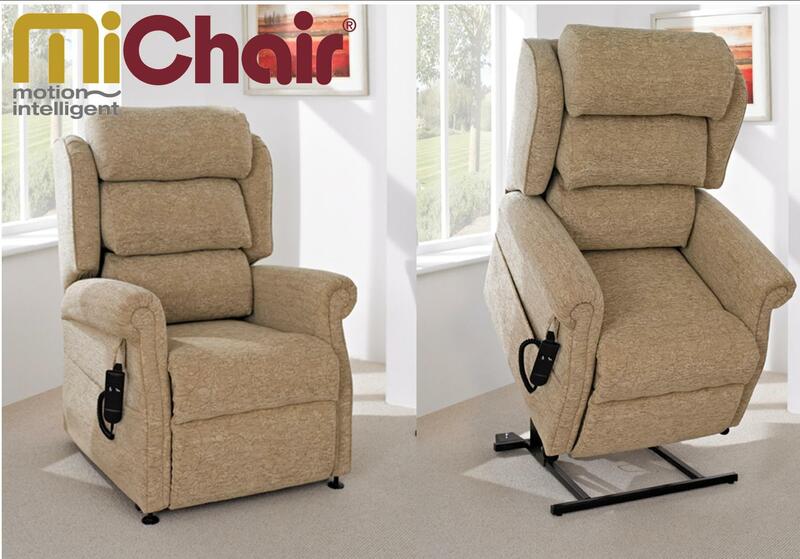 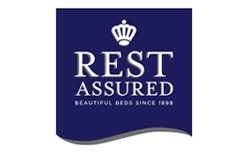 The Bed Shop Alfreton is Derbyshire’s leading Bed Specialist celebrating over 28 years of trading. 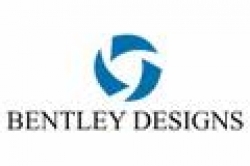 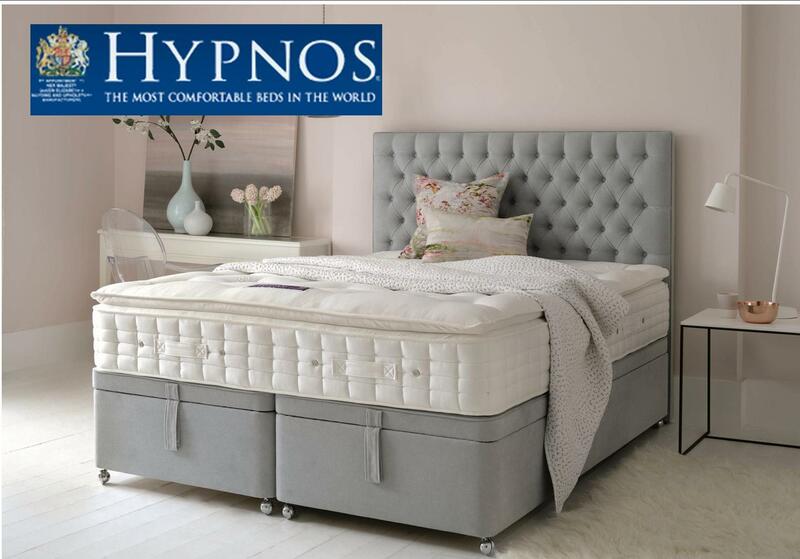 We are always striving to provide our customers with the best possible customer experience and customer service at the best possible price, our website does not contain everything that we have to offer. 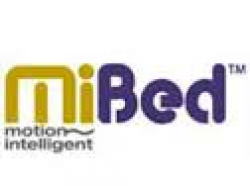 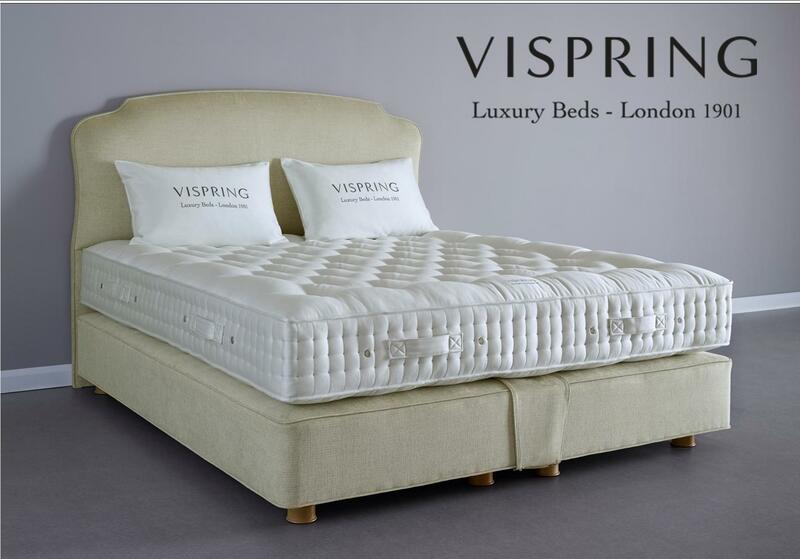 We can supply odd size mattresses and bespoke divan beds. 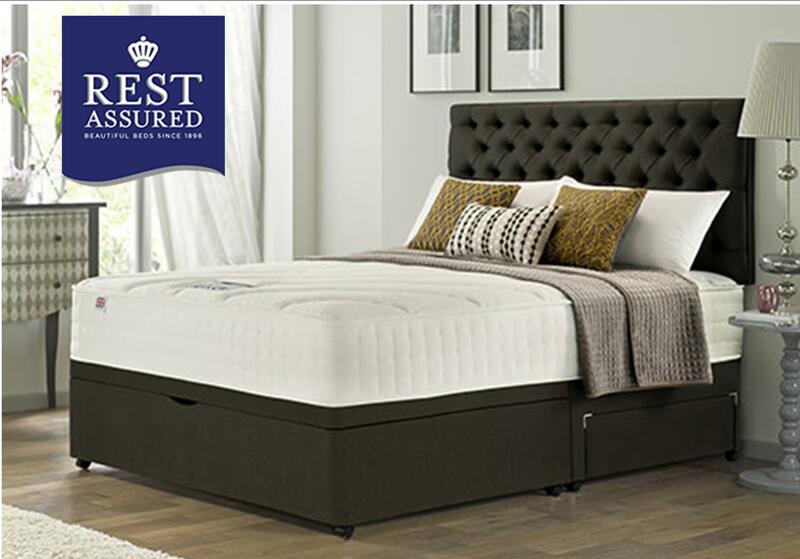 Please call for any specific requirements, but our best advice would be to call into the store and try as many beds as possible before you buy. 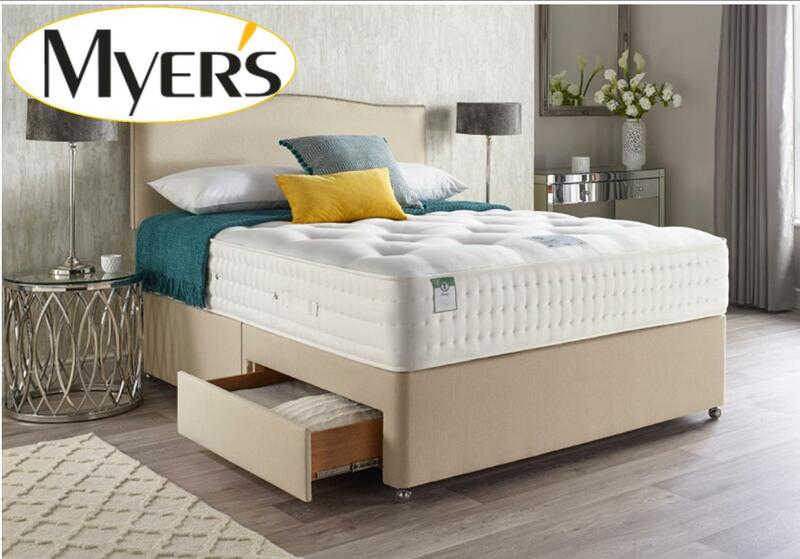 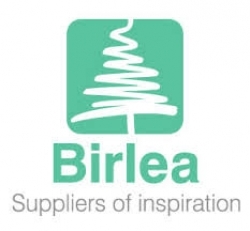 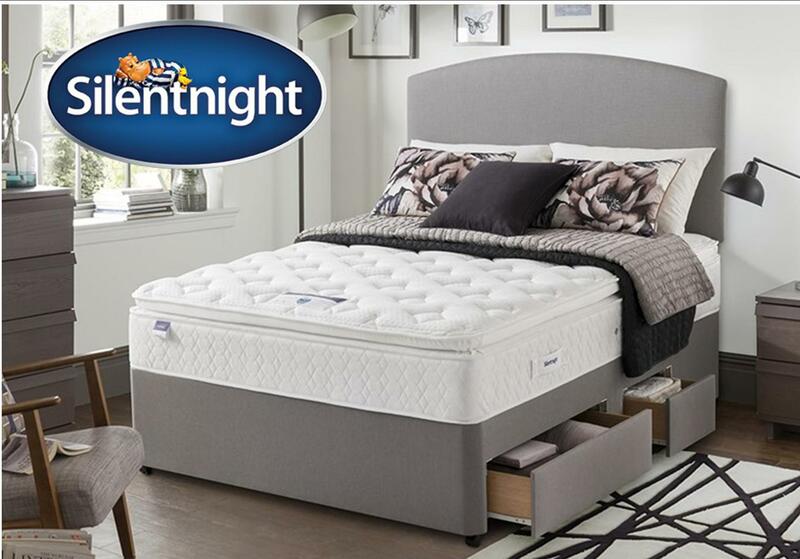 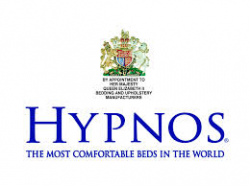 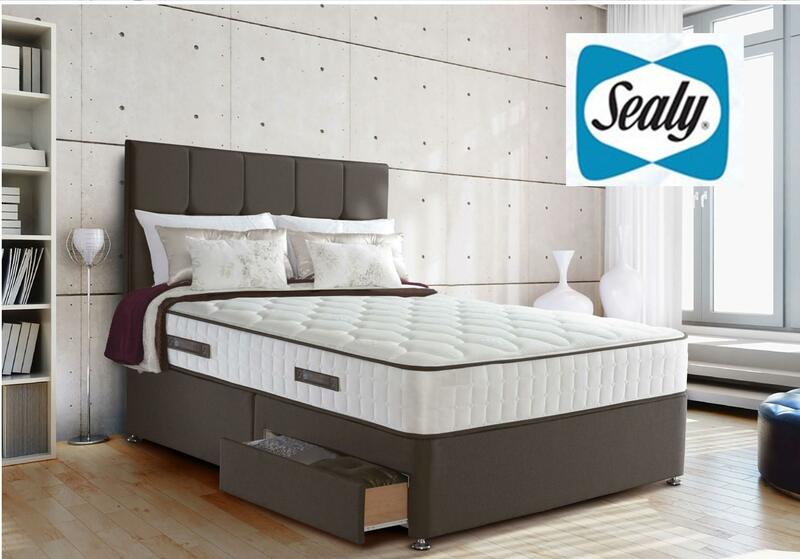 We sell all leading brands of beds such as Silentnight, Sealy, Vi-Spring, Rest Assured, Sleepezee, Hypnos, Myers, Slumberland, Dunlopillo and many more!